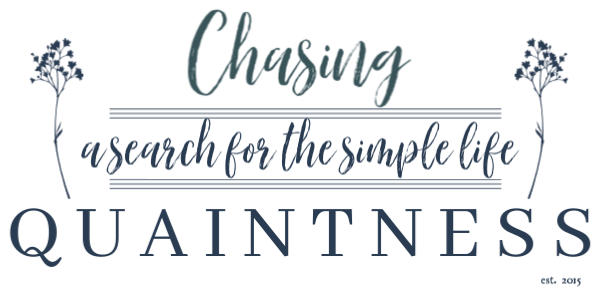 If you've been following my blog, you know it has been pretty wild around my house lately...out-of-town guests (which I love), a craft project blog hop and starting a master bedroom makeover. What I haven't yet shared on the blog is the reorganization of my pantry and spice cabinet and finishing up the TV sitting area makeover! Whew! If you looked through all of last week's links, you saw that spring is definitely in the air! 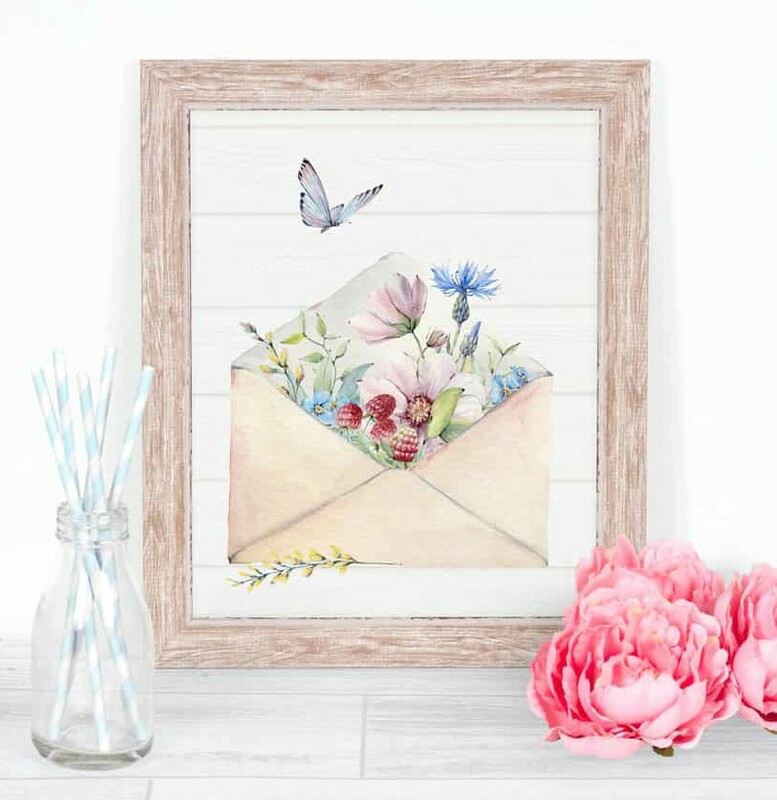 Julie at My Wee Abode shared these beautiful Spring Watercolor Wall Art Printables that she created. Go grab them, they are FREE! I'm am always amazed by the talent and creativity of Jenna at The Painted Apron. She shared her Black & White Checked Bunnies and Eggs. I love that she not only shows you her painted projects, but she gives you step-by-step instructions on creating them yourself. I have loved seeing all of the Easter vignettes and tablescapes. They are all so gorgeous! 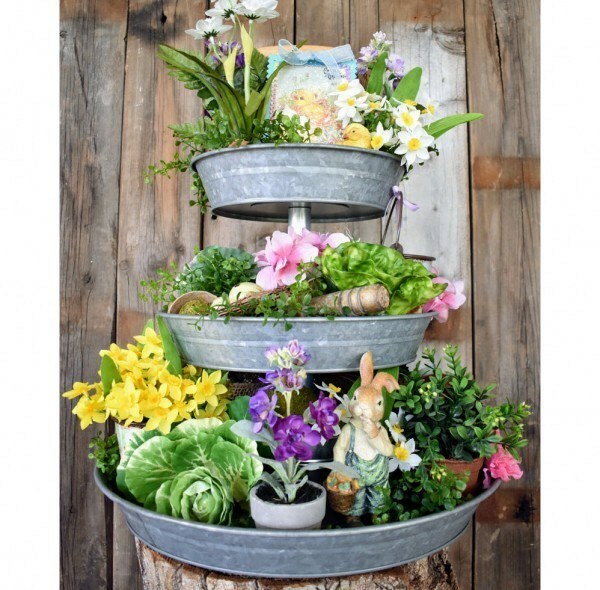 This DIY Peter Rabbit Easter Tiered Stand from TeeDiddlyDee is a perfect centerpiece for your Easter table or to sit on your counter, surrounded by colorfully-dyed eggs. Our most clicked on link is another tiered stand shared by Southern Seazons at the North Ranch. 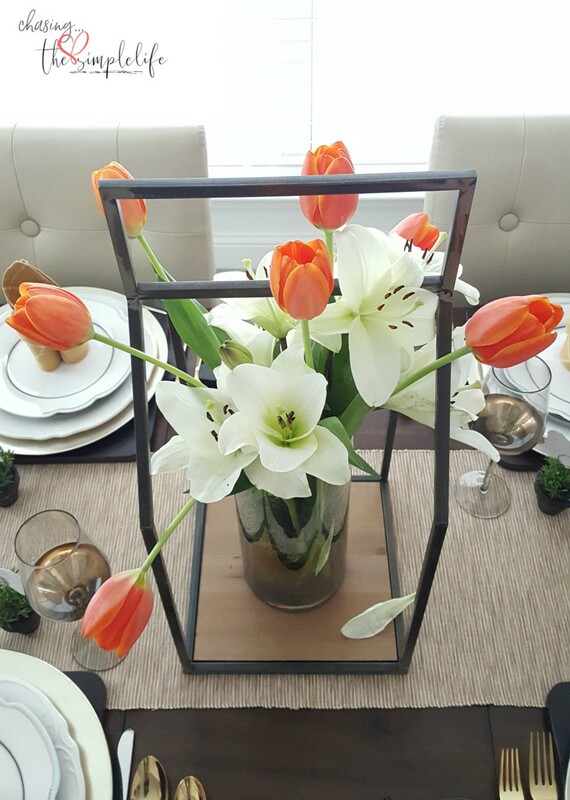 Not only did she share this carrot-themed centerpiece, she shared a Spring Tour of her beautiful home! I hope you all have a wonderfully blessed Easter! Oh I love Jenna's checked bunny and egg! The water color print and centerpiece are quite nice too! I'm always amazed by the creativity of other bloggers. I do too and thought it was just adorable! She does beautiful work! The others are so awesome also! I love link parties! Hugs! Thanks so much Sandra! Hugs! 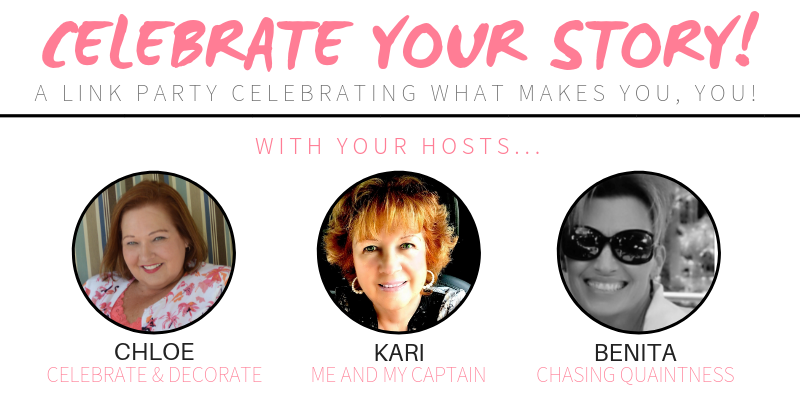 Benita - with all that going on in your life, I truly appreciate you taking the time to host this link party! Thank you so much! Thank you so much Kristine and you are so welcome! I enjoy being busy and it always keeps me on my toes! :-) Hugs! Oh Benita, I am so thrilled you chose my MacBunnies for a feature, I had so much fun creating them and they are so special to me! Thank you for being such a gracious hostess! Have a wonderful Easter week! Jenna, I just loved them, they are so pretty and you did such a wonderful job with them! Thank you so much for always sharing your talent! And you are welcome! I hope you had a blessed Easter! Hugs! You are welcome and thank you for always sharing! Hope you had a great Easter! Hugs! 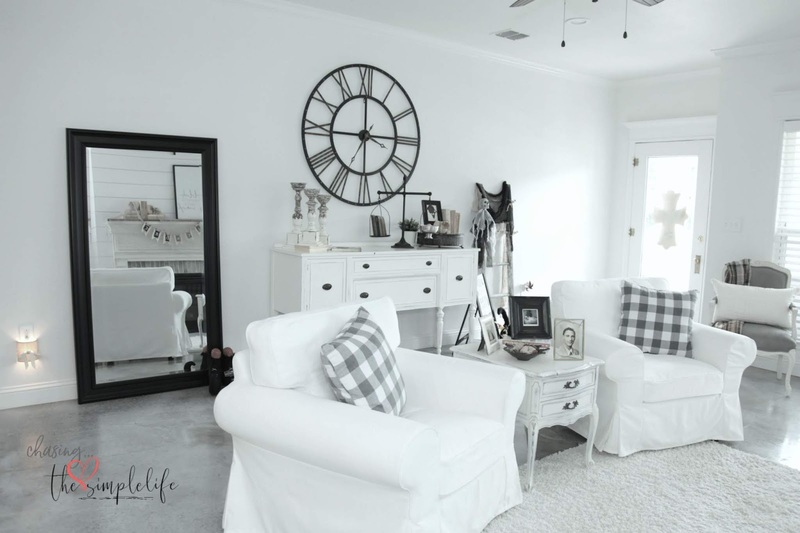 Thank you so much for the feature, Benita! Hugs! You are very welcome Julie, thank you so much for sharing! Hugs! I love looking at all the linkups. I do too and thank you for always stopping by to be see everything or to share! Hugs! Great party once again Benita. Love those sweet bunnies. Too cute. Hugs and Happy Easter Week. Thank you so much sweet friend and thank you for always visiting! Hope you had a great Easter! Love and hugs to you! I love the tiered trays and need to find one to use on my island. The link parties are so great because I get so many ideas that I would have never thought of! Hope you had a great Easter and thank you so much for sharing your creativity! Hugs! 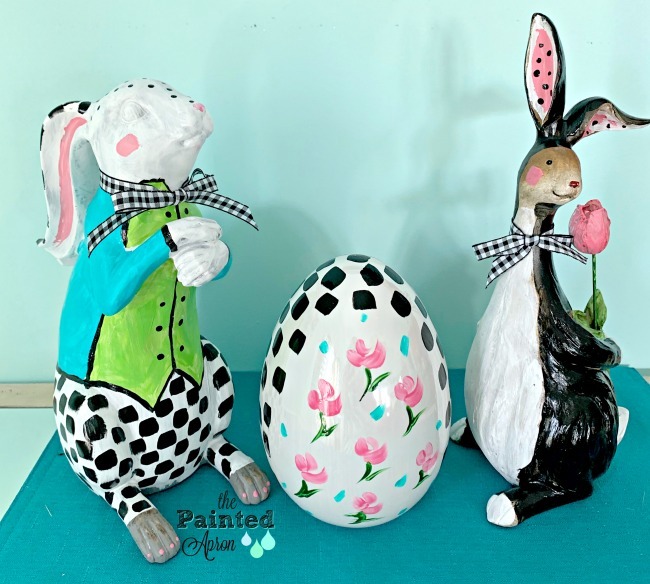 Thank you so much for hosting, Benita, and for featuring my Peter Rabbit Easter Stand. You really made my day! I hope you have a wonderful Easter! Thank you again! 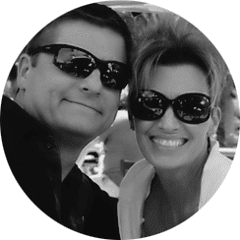 Tiffany, you are very welcome and thank you for sharing your post! I just thought it was adorable...you did a great job! Hope you had a great Easter! Hugs! I like the Easter Basket in the jar idea. 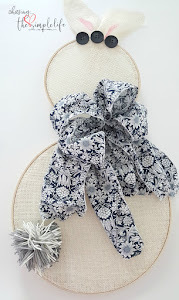 Carla, thank you so much for sharing your project, I just love it! Hope you had a great Easter sweet friend! Love and hugs to you!